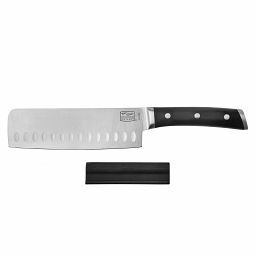 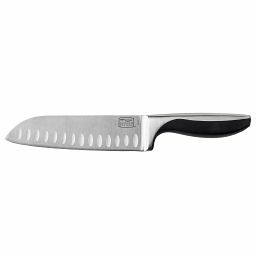 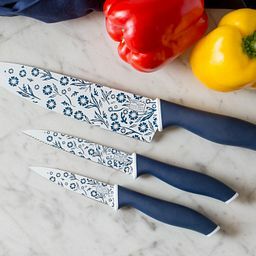 From paring to chopping and everything in between, shop knives like the pro’s use for home chefs like you. 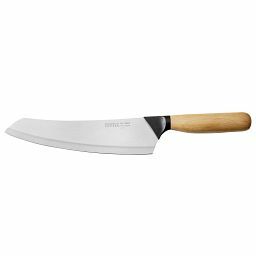 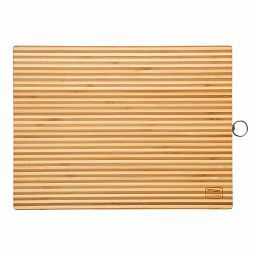 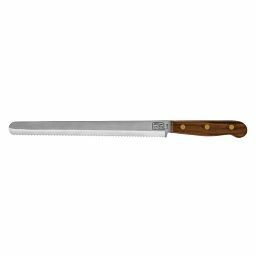 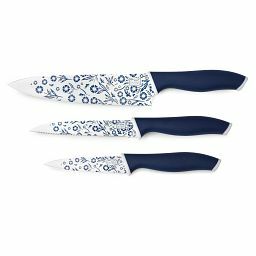 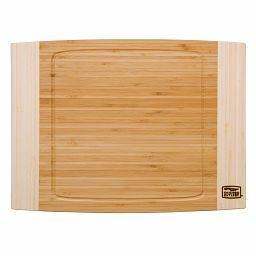 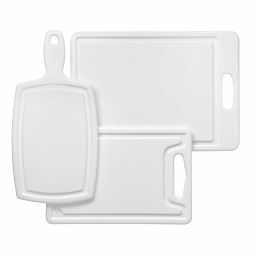 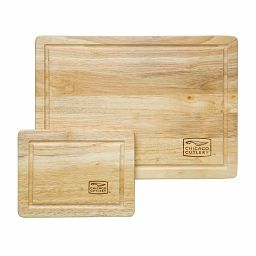 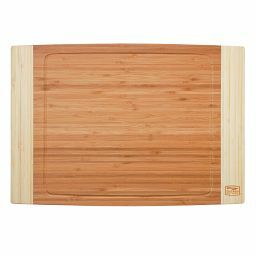 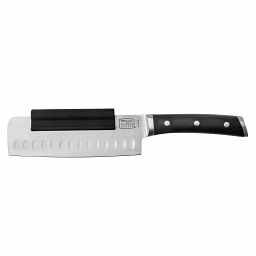 Give knives a cushioned landing, protect counter tops, and make fast work of kitchen prep with our wood cutting boards. 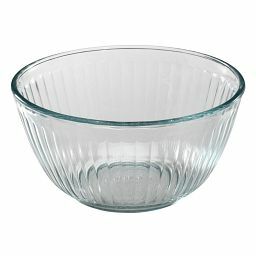 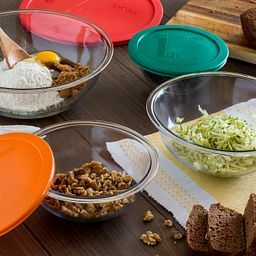 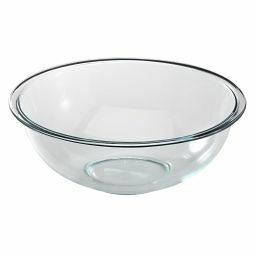 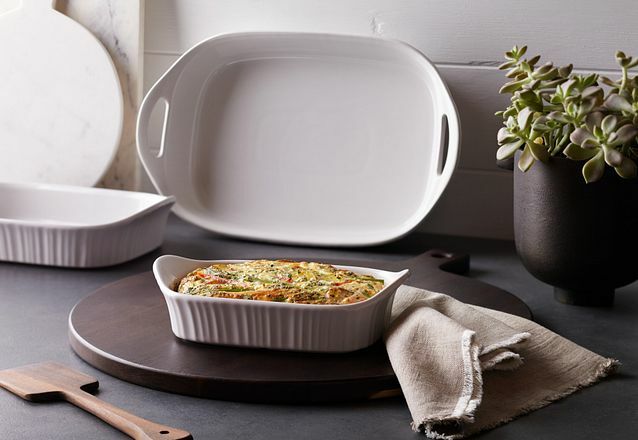 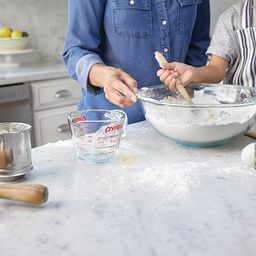 With a size to match every move—it all comes together beautifully in our glass and ceramic mixing bowls. 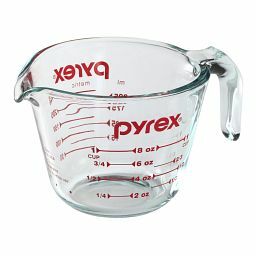 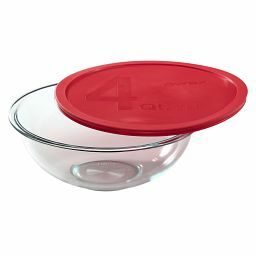 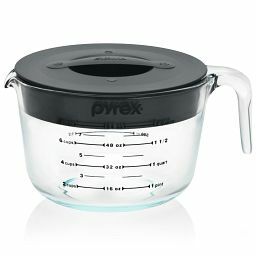 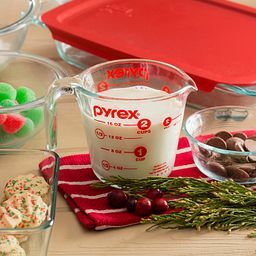 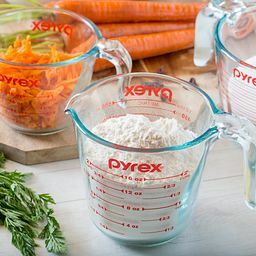 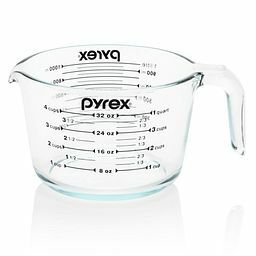 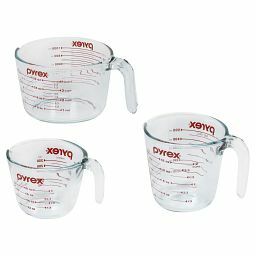 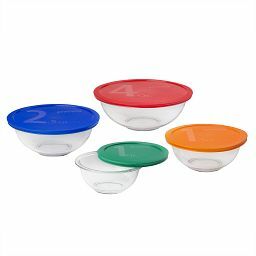 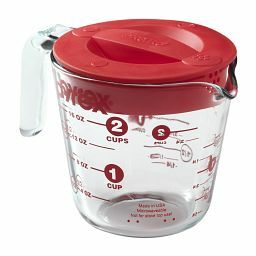 Easy-read marks, easy-pour spots, and measure-mix-heat versatility—our Pyrex® glass measuring cups measure up, every time.